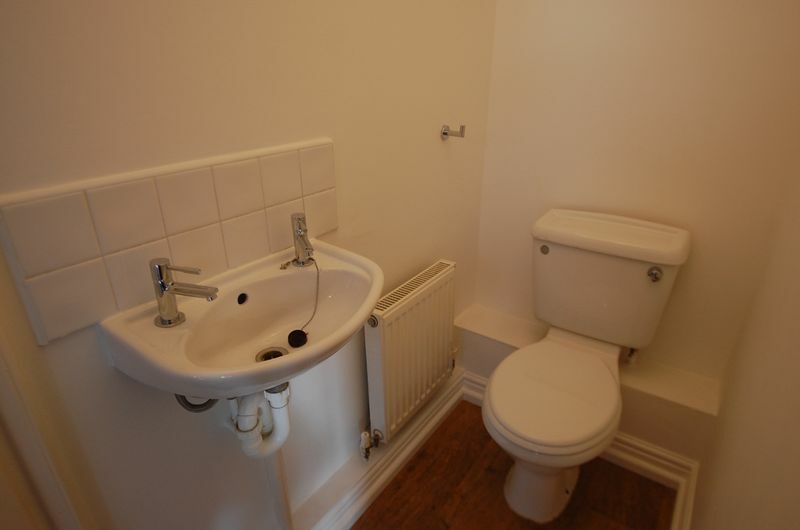 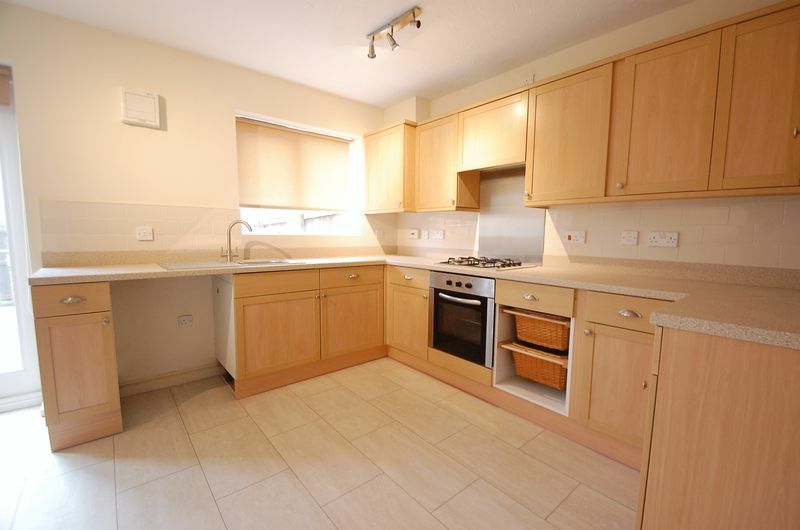 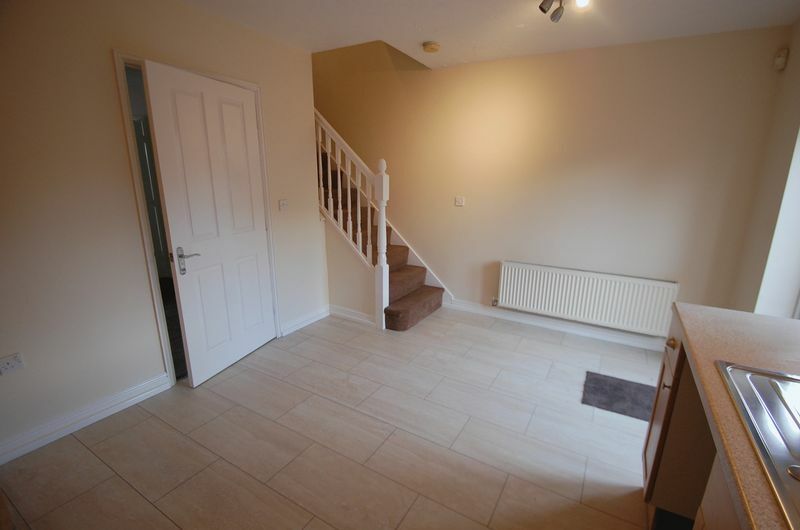 A three bedroom end terraced property available with no onward chain. 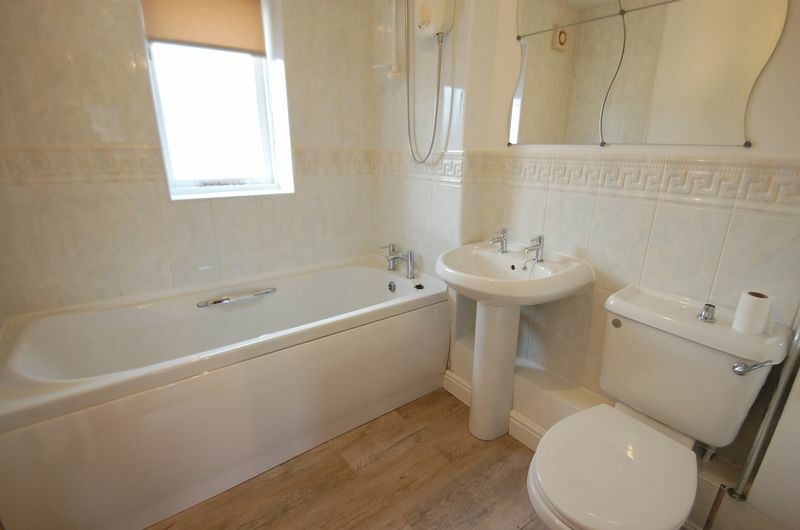 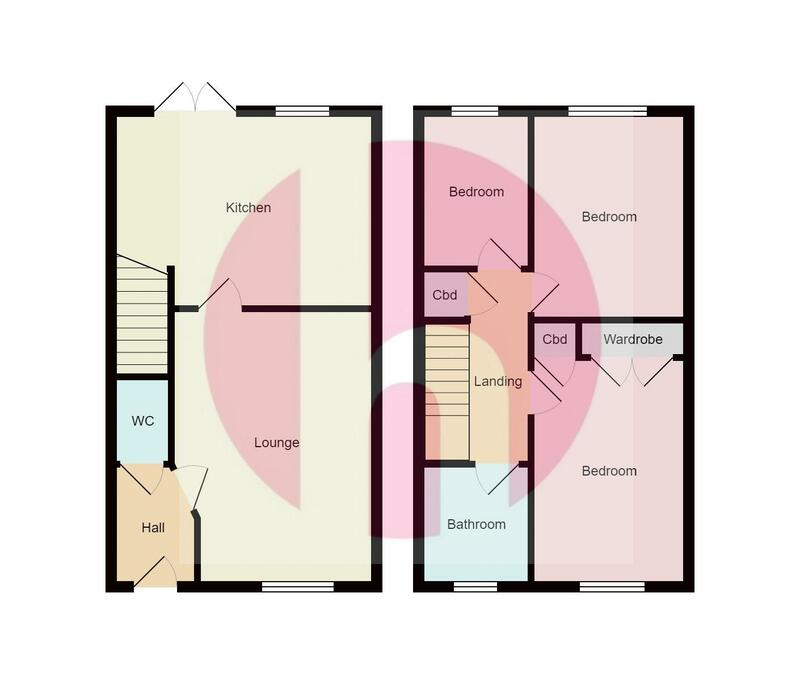 Comprises of hallway, cloakroom/wc, living room, kitchen/dining room, three bedrooms and bathroom. 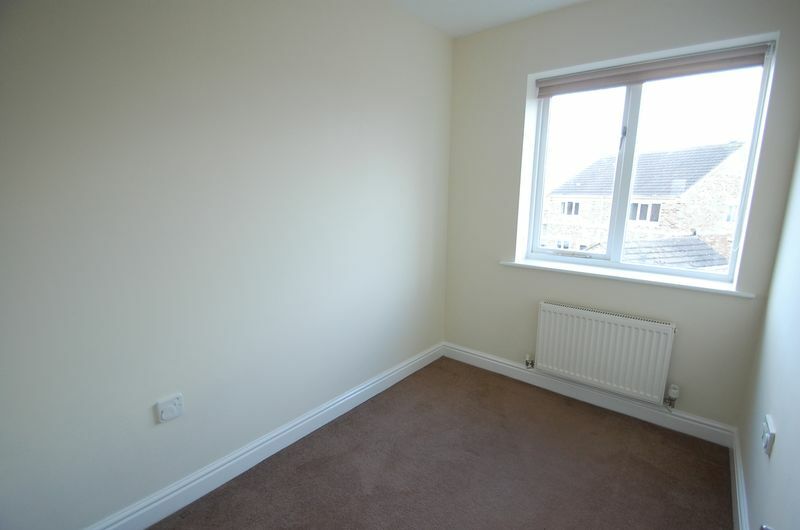 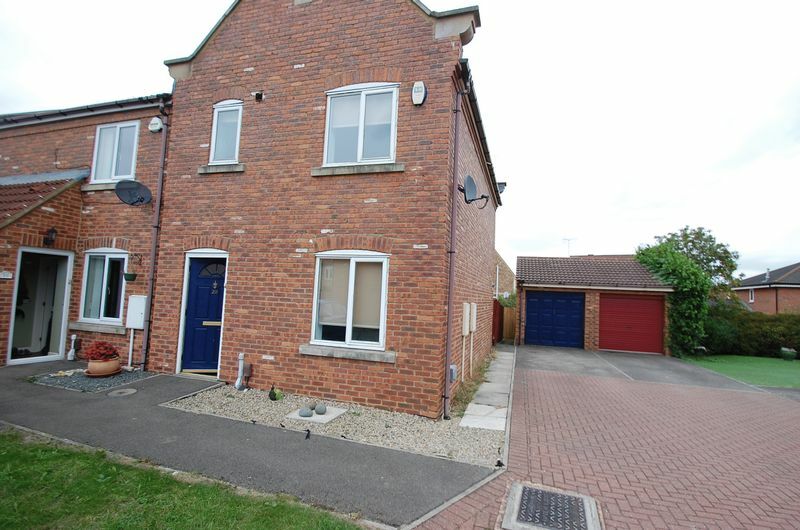 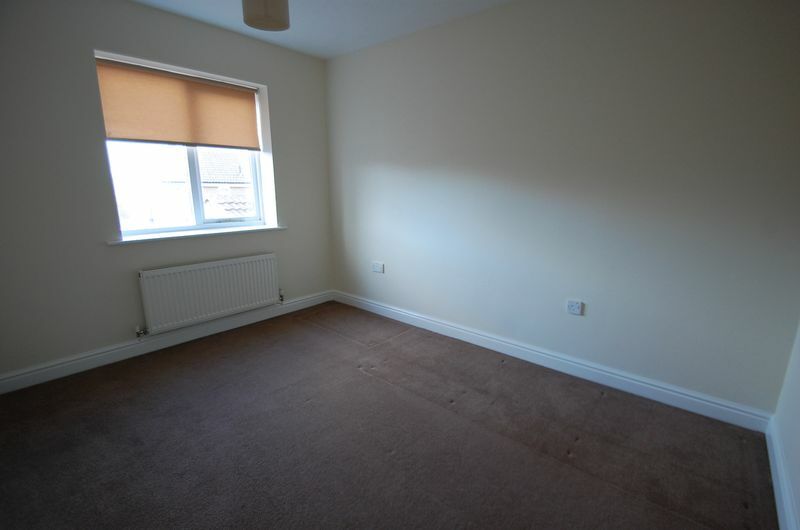 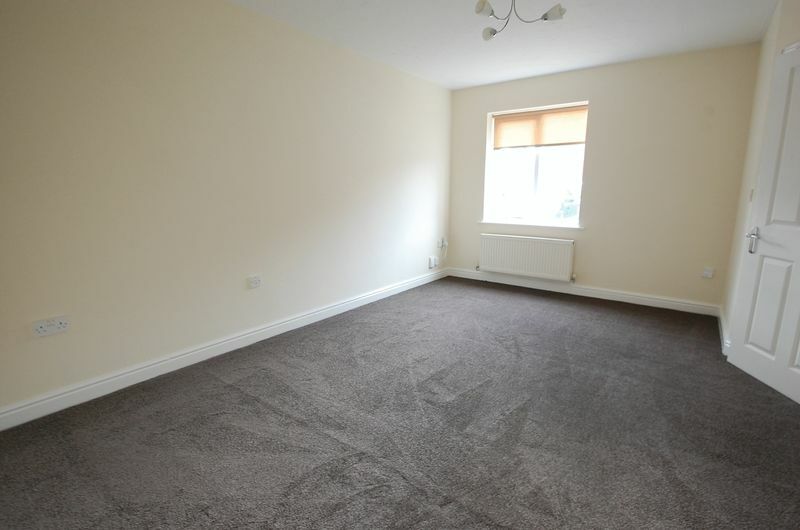 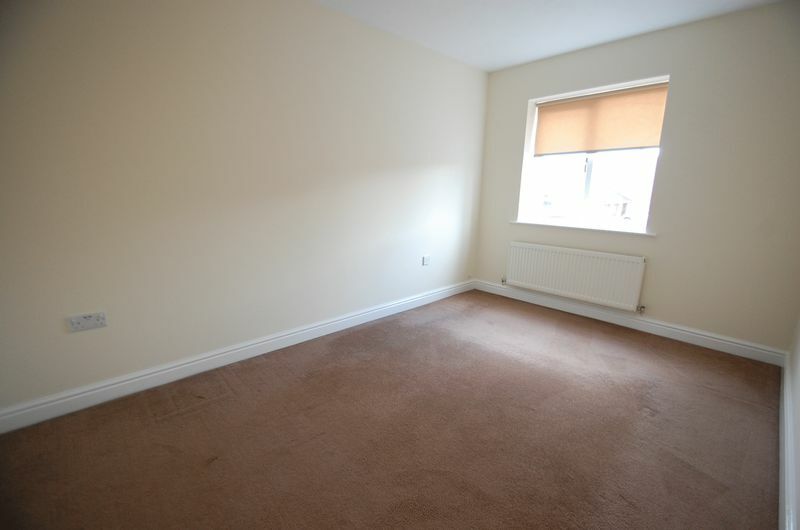 Externally is driveway leading to single garage and an enclosed rear garden.